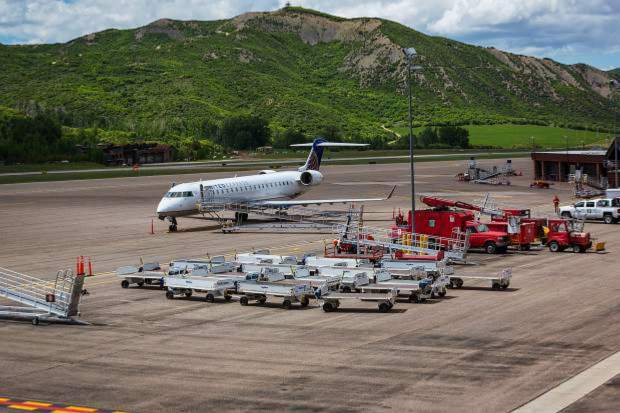 Pitkin County commissioners accepted a multimillion dollar grant from the federal government Wednesday that will go toward designing a new runway at the Aspen airport. The $6 million grant from the Federal Aviation Administration will be matched by approximately $600,000 from Pitkin County and will allow community dialogue about the project and the design of a wider, longer runway to begin, said John Kinney, Aspen airport director. “We will put out a (request for proposals) for a runway design team,” Kinney said after Wednesday’s commissioner meeting. Commissioners took pains Wednesday to point out that, with myriad questions about the project yet to be answered, no decisions about the runway or a proposed new terminal have been made. Commissioner George Newman pointed out that discussions surrounding the future of the airport have been going on for more than six years and suggested that “those coming to the table late” should become familiar with that history and get their facts straight. 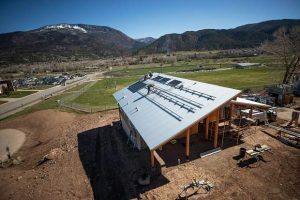 Pitkin County Manager Jon Peacock said he wanted to clear up what he viewed as confusion in the community about the recently completed environmental assessment, which showed no significant impacts for both the relocated runway and a proposed larger terminal building. Aspen’s airport can currently only accept airplanes with wingspans of 95 feet and under. 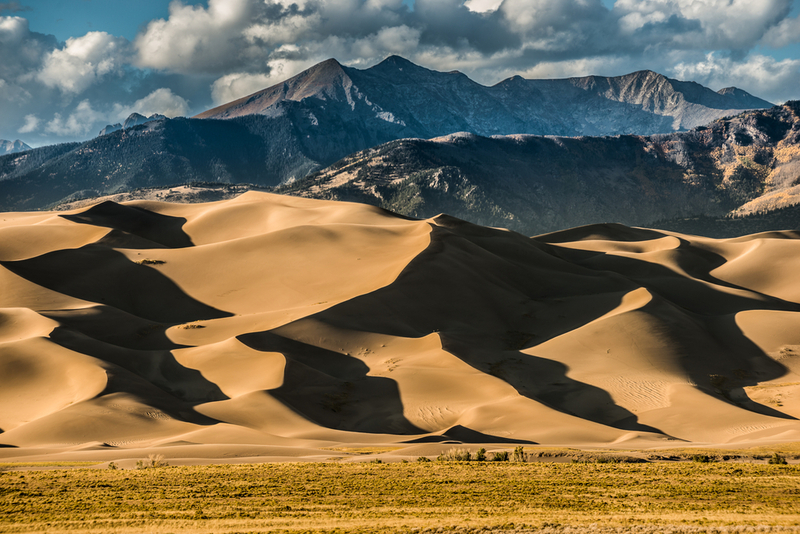 According to Kinney, the FAA has said that if airports like Aspen’s can be redesigned to accept so-called Class 3 aircraft with wingspans up to 118 feet, they must do so. While Aspen’s airport is hemmed in by Highway 82, Buttermilk ski mountain and foothills on all sides, officials determined that the runway could be moved 80 feet to the west and widened from 100 feet to 150 feet to accommodate the larger planes. The runway, which could accommodate planes as large as 737s, will cost about $175 million, a majority of which will be paid by the FAA, Kinney has said. Officials also have said that a new, more fuel-efficient and quieter class of regional jets with wider wingspans will gradually replace the current crop of regional jets that now serve Aspen’s airport. Most of those new planes won’t be able to land in Aspen without the new runway, and the city could be left with only turboprop scheduled service, officials have said. A new terminal, which could be close to twice as large as the current terminal, could cost another approximately $200 million, which would be mostly paid for by the county. 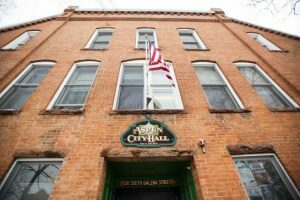 “The Board of County Commissioners has not yet made a decision on the project,” Board Chairwoman Patti Clapper said Wednesday, underscoring Peacock’s comments. Accepting the FAA grant does not mean Pitkin County has pledged to build the new runway, Kinney told commissioners Wednesday. If the county decides not to go forward with the new runway, the FAA might ask for its money back or it might shelve the designs for later use, he said. The county is not on the hook to actually build anything until it accepts construction grant funds from the FAA, Kinney said. The $6 million from the FAA is known as “entitlement funds” that every airport with scheduled service receives based on the number of passengers it handles every year, Kinney said. The money represents three years’ worth of those funds for Aspen, he said. The county’s contribution comes from the Airport Enterprise Fund, which collects revenue generated by the airport, Kinney said. Commissioners accepted the FAA grant, which was awarded Aug. 30, through an emergency resolution Wednesday because it had to be officially adopted by Wednesday as the federal government’s fiscal year will end Sept. 30.